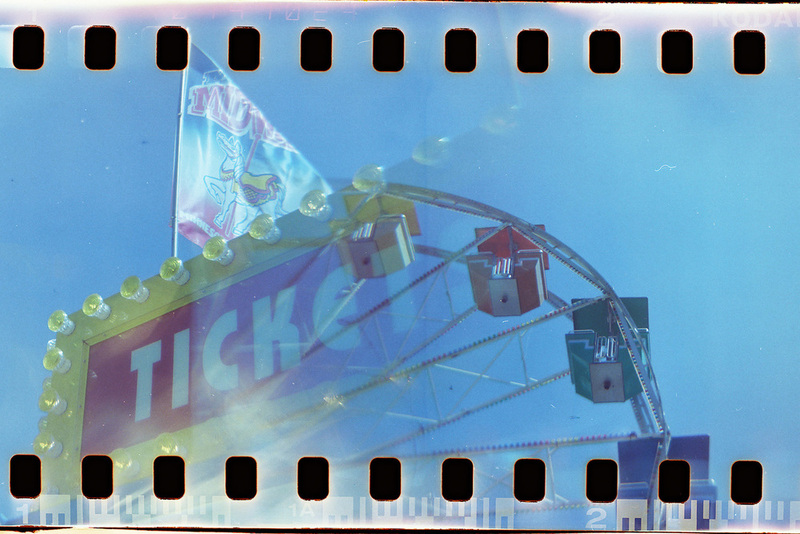 In lieu of the Minnesota State Fair happening right now while I am in Europe, I thought I would post some photos that I took some time ago. 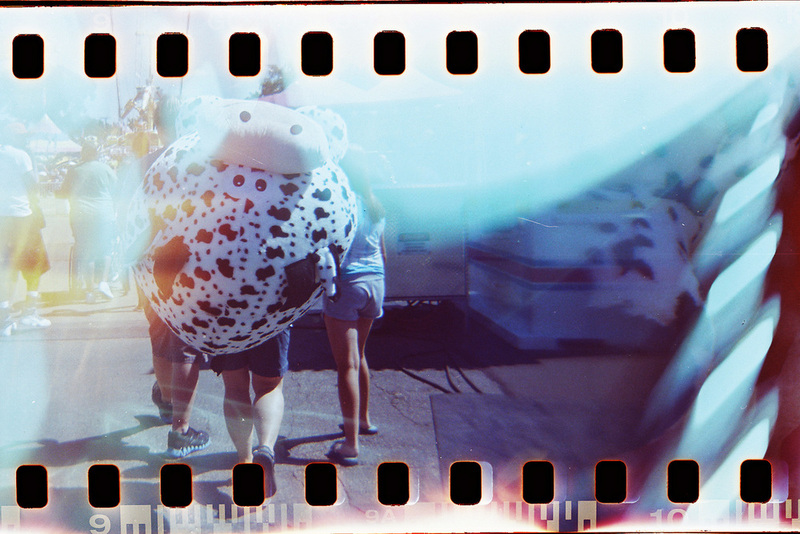 I never really liked the state fair when I lived in Minnesota, so taking photos made it fun for me. 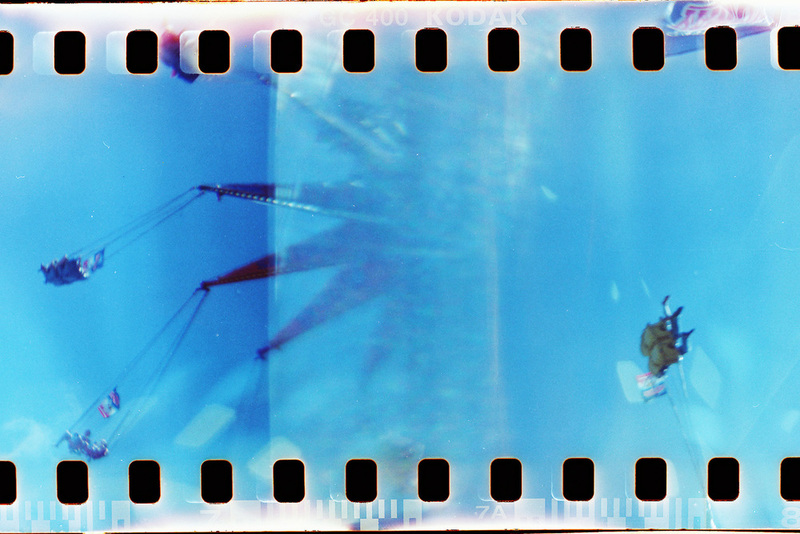 I used 35mm film in my holga camera which made the process a little more interesting. I had to jerry-rig the camera to let it accommodate the 35mm film.